Download “A Jetson Christmas Carol”! It’s Christmas Eve, and Jane, Judy, and Elroy Jetson are just finishing up their Christmas shopping but Mr. Spacely, George Jetson’s Scrooge-like boss, demands George work overtime filling sprocket orders on Christmas Eve while he spends his own holidays counting his personal fortune. Can three late-night visits from the ghosts of Christmas Past, Christmas Present, and Christmas Future provide a new perspective that might cause Spacely to mend his ways? The timeless Dickens tale, A Christmas Carol, takes on some novel twists when set in the futuristic world of the Jetsons: you’ll never guess who fills Tiny Tim’s shoes! Jetsons fans will love this fun. Categories: Store, Videos | Tags: 60s, Cartoon, Christmas, Download, Rare, Retro, The Jetsons, TV, Video | Permalink. Watch Christmas Videos with the Family! Categories: Store, Videos | Tags: Animated, Cartoons, Christmas, Christmas Gift, Christmas Videos, Classic, Digital Media, Download, Family, Kids, Rare, Reindeer, Retro, Rudolph, Santa, Stream, Streaming, Videos, Vintage, Winter | Permalink. Watch this classic Christmas cartoon with the kids! Categories: Store, Videos | Tags: Animated, Cartoons, Christmas, Download, Holiday, Holidays, Kids, Rare, Retro, Tom & Jerry, Video, Videos, Winter | Permalink. 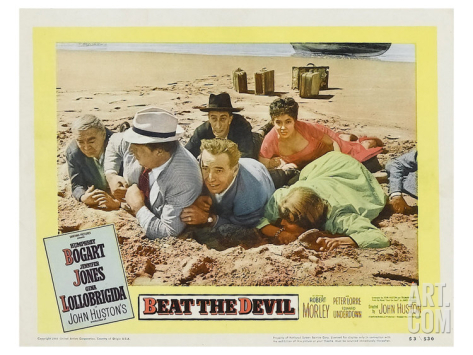 Beat the Devil is a 1953 film directed by John Huston. 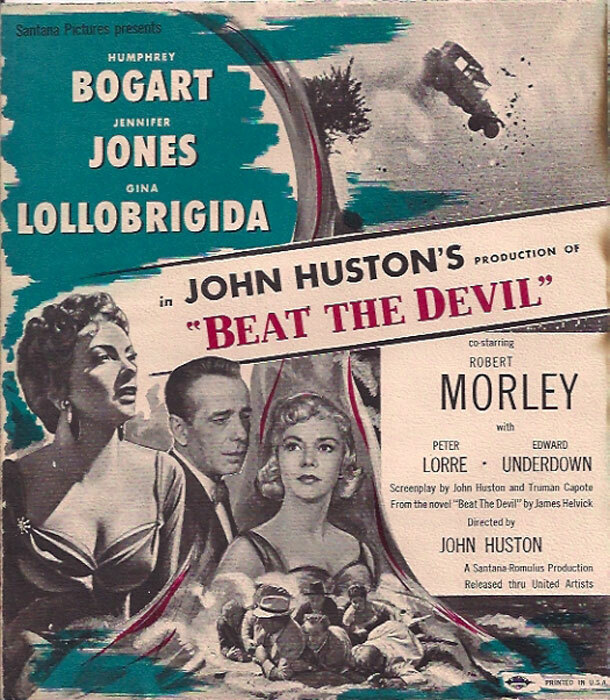 The screenplay was written by Huston and Truman Capote, loosely based upon a novel of the same name by British journalist Claud Cockburn, writing under the pseudonym James Helvick. 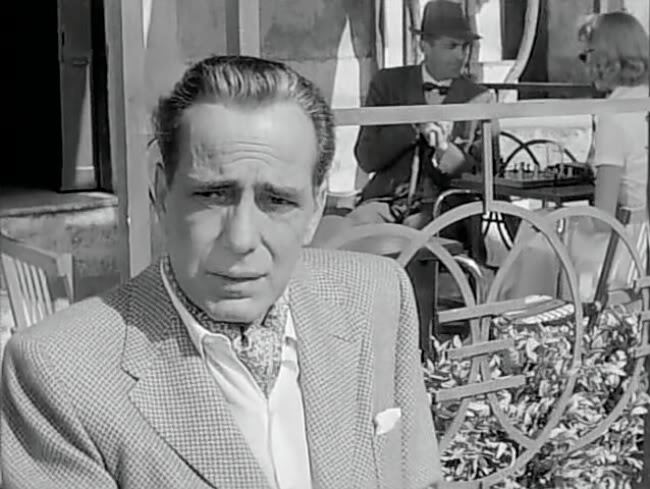 It was intended by Huston as a parody of The Maltese Falcon, also directed by Huston, and films of the same genre. 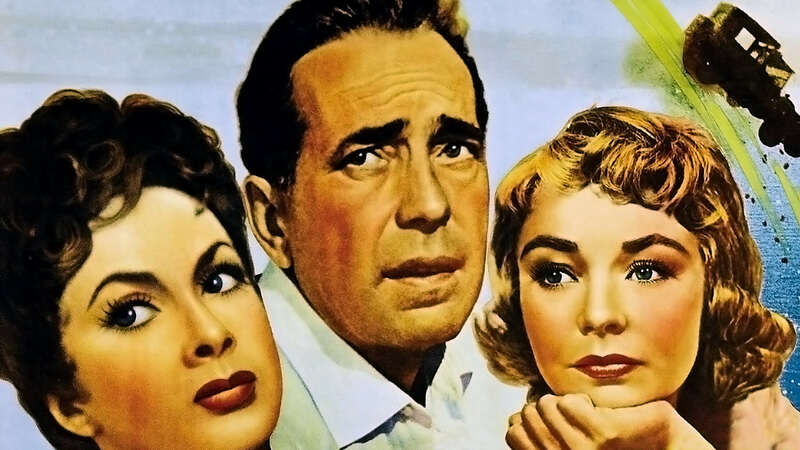 When a steamer needs to be repaired, six people are stranded en route to Africa where they are secretly trying to buy land with uranium deposits. 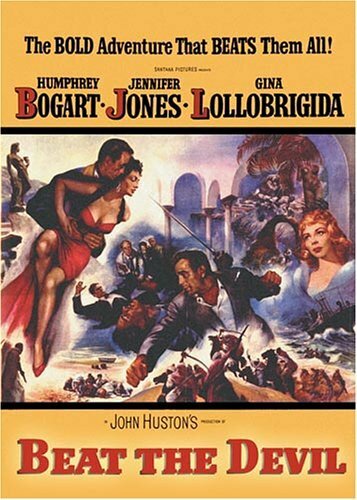 Categories: Videos | Tags: Classic Movies, Gina Lollobrigida, Humphrey Bogart, Jennifer Jones, John Huston, Movie, Peter Lorre, Retro, Rewind, Sir Robert Morley, Streaming, Video | Permalink. 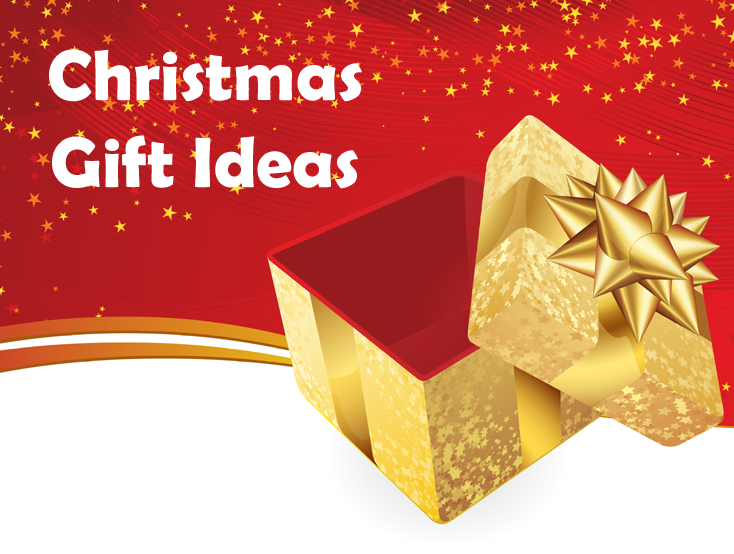 Categories: eBooks, Store, Wallpaper | Tags: Christmas, Classic, Download, eBook, Illustrated, Retro, Vintage | Permalink.